What makes Severson Plumbing Inc. different? We’ve been serving communities like Canyon Crest, Casta del Sol, Coto de Caza, Dove Canyon, Ladera Ranch, Palmia, Rancho Viejo, and Stoneridge since 1996. We are committed to providing the highest level of personal attention and quality service to our local community and its residents. We treat you and your home with the same care and respect we have with our own families. We pride ourselves on being honest and straightforward. You can rest easy knowing we’ll never sell you something you don’t need. We’re here to help with in whatever way we can. We’re so confident you’ll love working with us, we back every service with a 100% satisfaction guarantee. Give us a call at (949) 429-3422 to experience the Severson difference! I'm Kurt Severson, the Founder and President of Severson Plumbing Inc. I personally oversee all service, repair and installation requests, scheduling, pricing, field technicians, training, and overall business operations. I make sure all of our customers are serviced right the first time. And I love what I do. I was born and raised in Southern California and I've been in the plumbing business for over 25 years. 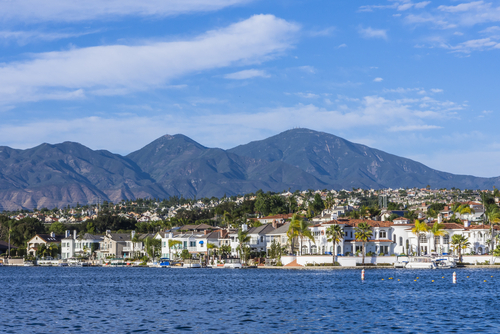 These days I live with my wife and daughters in Mission Viejo. When I'm not working, I love spending time with them outdoors; our favorite spots are at the pool or at the river. I hope you'll choose Severson Plumbing Inc. the next time you need plumbing service. I look forward to meeting you and being your trusted plumber of choice for years to come. 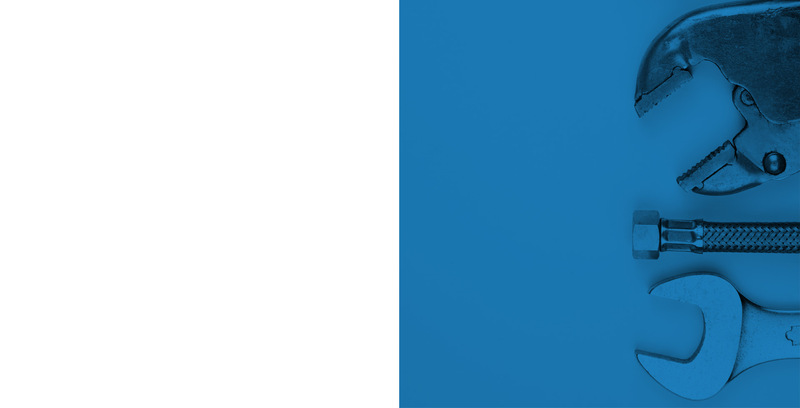 If you have a question that you'd like to ask me directly, please feel free to email me anytime at Kurt@seversonplumbing.com. 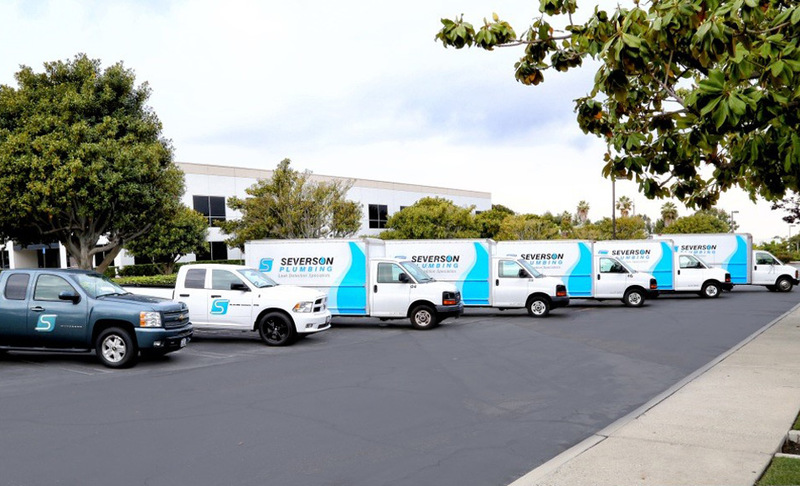 Severson Plumbing Inc. is the leading repiping specialist in Orange County. Whether you are currently experiencing a slab leak or pinhole leak, or you just want the peace of mind of returning home to a flood-free house, Severson Plumbing Inc. offers complete repiping solutions utilizing industry leading lead-free PEX tubing and fittings from Uponor. We ensure you'll keep dangerous chemicals out of your plumbing system. Call today to learn more! If you're looking for a reputable plumbing company, look no further. 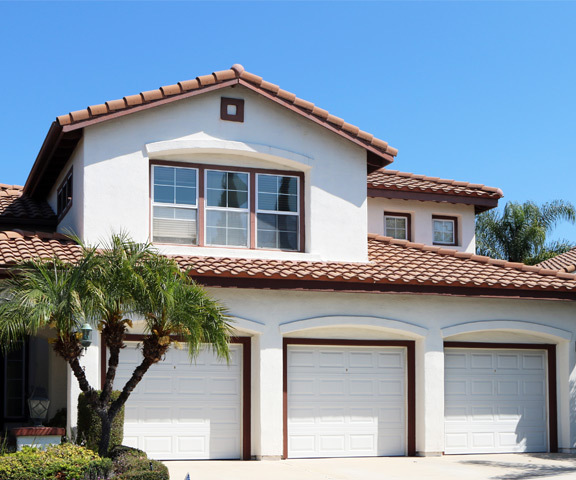 Property Managers and Home Owner Associations (HOAs) across South Orange County depend on Severson Plumbing Inc. to provide their residents with fast, friendly, and affordable plumbing services. Give us a call to see what we can do for your community today. The skilled team under management of Kurt Severson was recently able to prevent a major disaster by immediately responding to our call. The well trained team of Severson Plumbing Inc. carefully surveyed the problem and was able to pinpoint the exact source and location of the leak . The excellent service and the timely manner in which the problem was handled resulted in minimal clean up and cost savings not only for myself but also for my Homeowner Association. Thank you for a job well done. By far the best service call I've ever experienced! Kurt was easy to deal with, clearly competent, and willing to take time to explain my options. It's clear he knows what he's doing, and I felt confident in the quality of his work. I'd call him again in a heart beat. Finally a service company that knows their business! I expect this to be a long-term relationship and will recommend Severson Plumbing to everyone I know. Thanks for a job well done! After interviewing several companies, we chose Severson Plumbing to re-pipe our entire home. Their price beat the competition and their quality of work and attitudes were outstanding. We highly recommend them. From the first service call I knew that Severson Plumbing was a plumbing company I could trust. 10 years later, they are the only service company that I'll ever call. They always deliver outstanding service and with a terrific attitude.